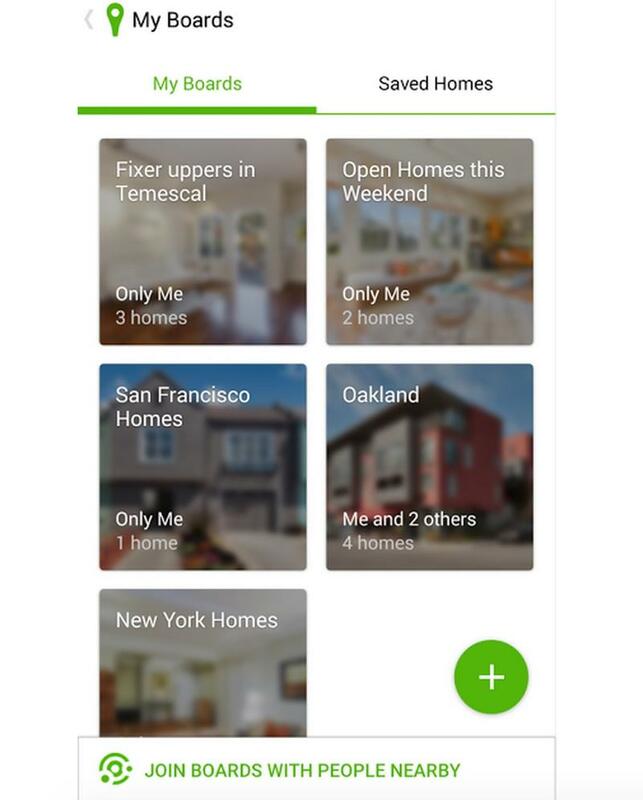 Google on Tuesday announced a new set of tools that will enable developers to build “Google Nearby” functionality into their apps. Google Nearby is a fun new way for mobile users — both on iOS and Android — to share content or applications with one another. The Nearby Messages API is included in Google Play Services 7.8 for developers to use, but Google offered up some example apps that are already taking advantage of the tools. One app, called Edjing, allows DJs to share playlists with folks who are in their nearby vicinity. 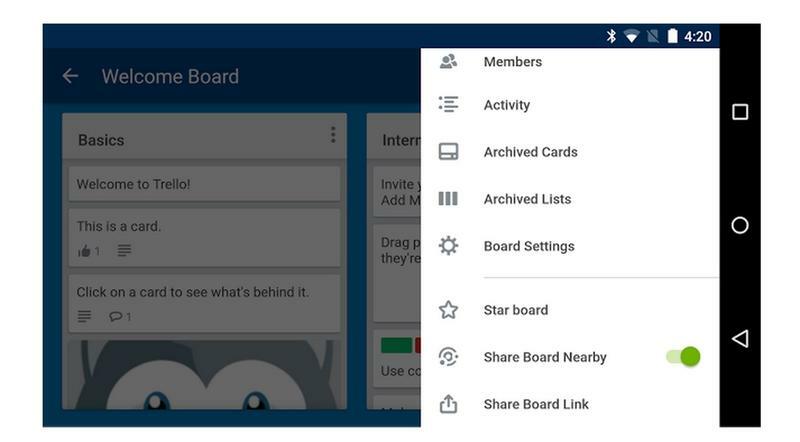 Another, Trello, lets you share status boards with nearby users. 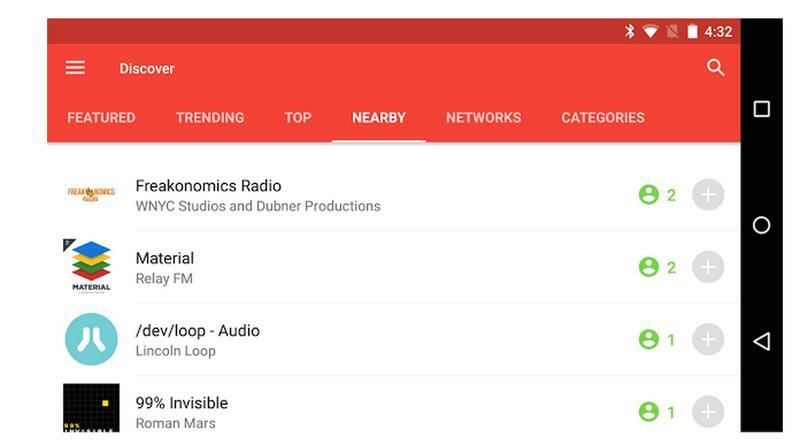 Pocketcasts allows you to view and browse podcasts that nearby users have loaded up on their device. You can imagine the sorts of gaming experiences that might soon be available, and the sort of sharing that will be possible when developers start to build in functionality. 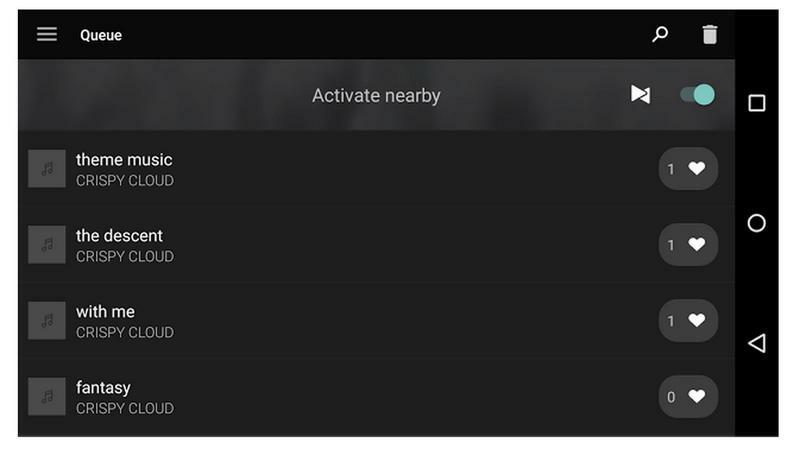 Google said support for games will allow you to find nearby gamers, for example, and the feature is also incorporated into Chromecast Guest Mode and the Chrome extension Google Tone.